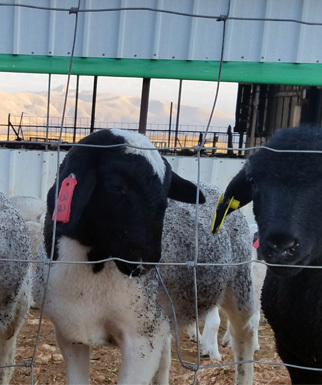 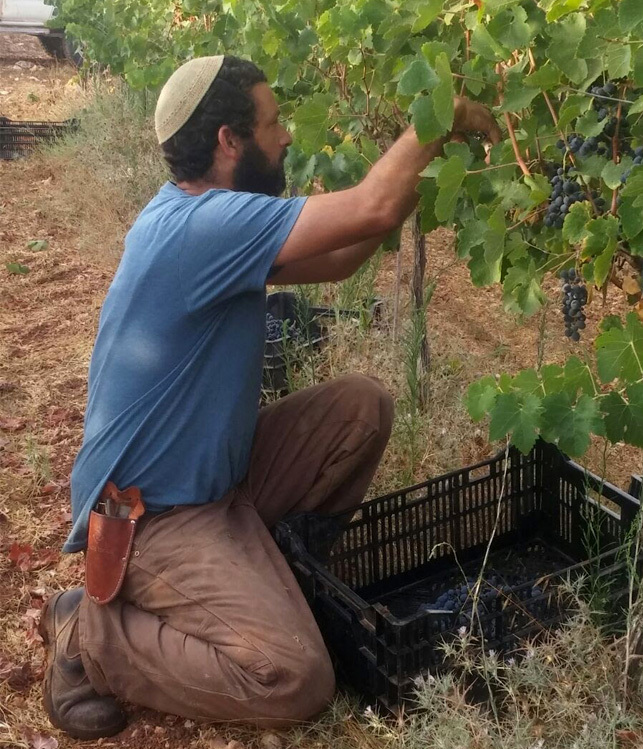 At the Pnini Farm, we connect to the Land of Israel by planting, working and harvesting it. 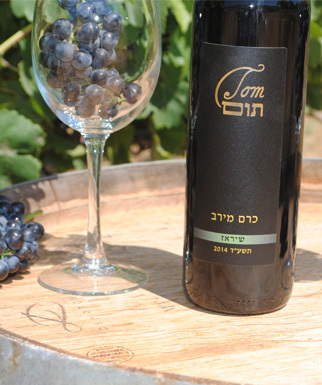 The fine wines made from our luscious grapes are truly spectacular. 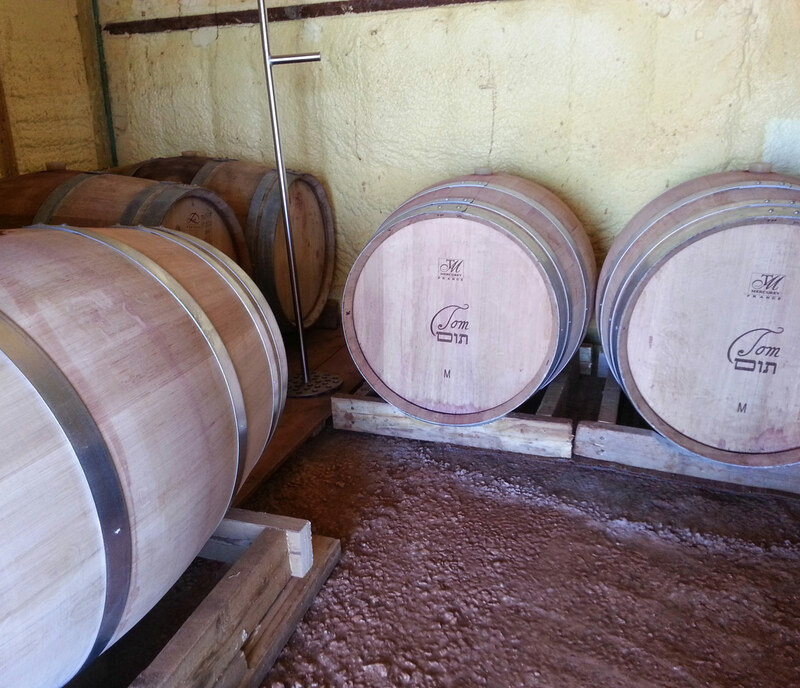 Growing, winemaking and bottling are all done on site. 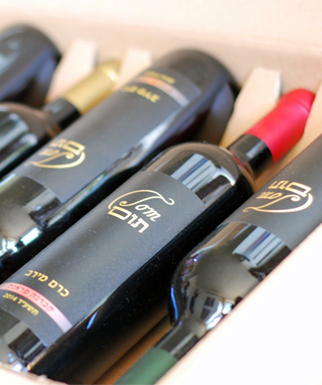 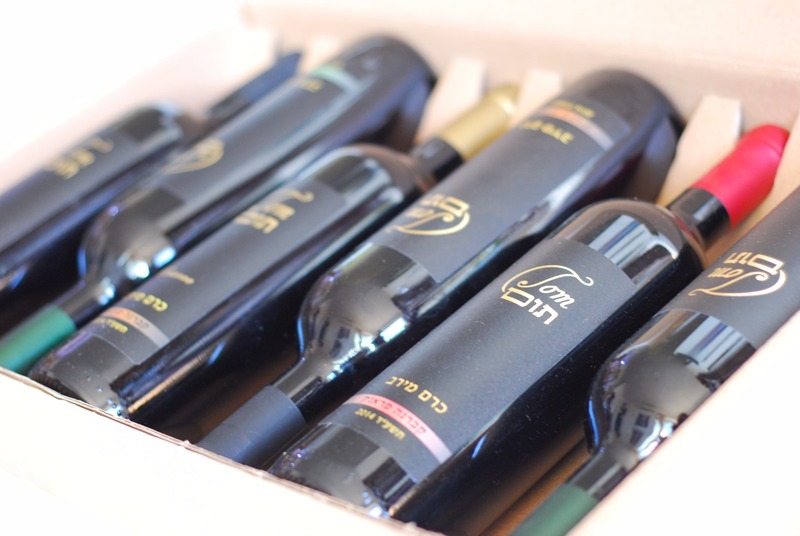 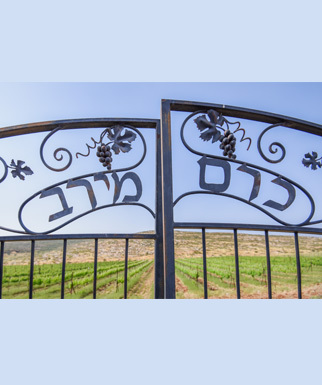 Our mission is to tap into the secrets of our Hebrew ancestors who made wine on these very same hills 2000 years ago and produce the greatest wine you will ever taste. 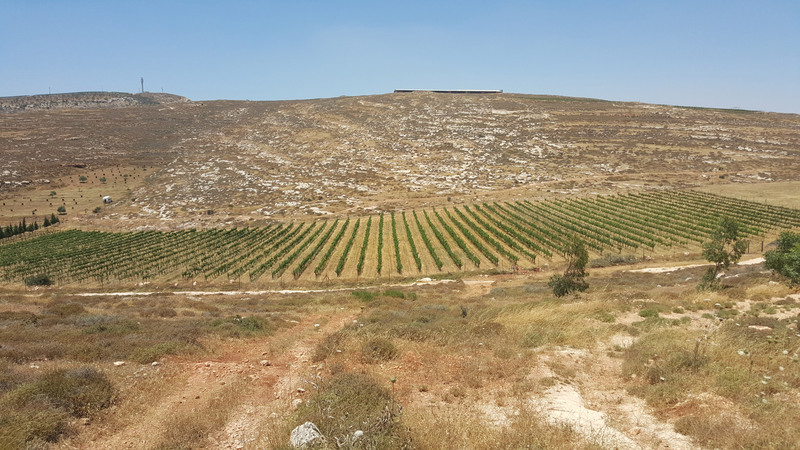 We don't make wine; we grow wine.